Oh la, la, Limited Edition! Two of my favorite, most heart-pounding-enducing words in the English language! 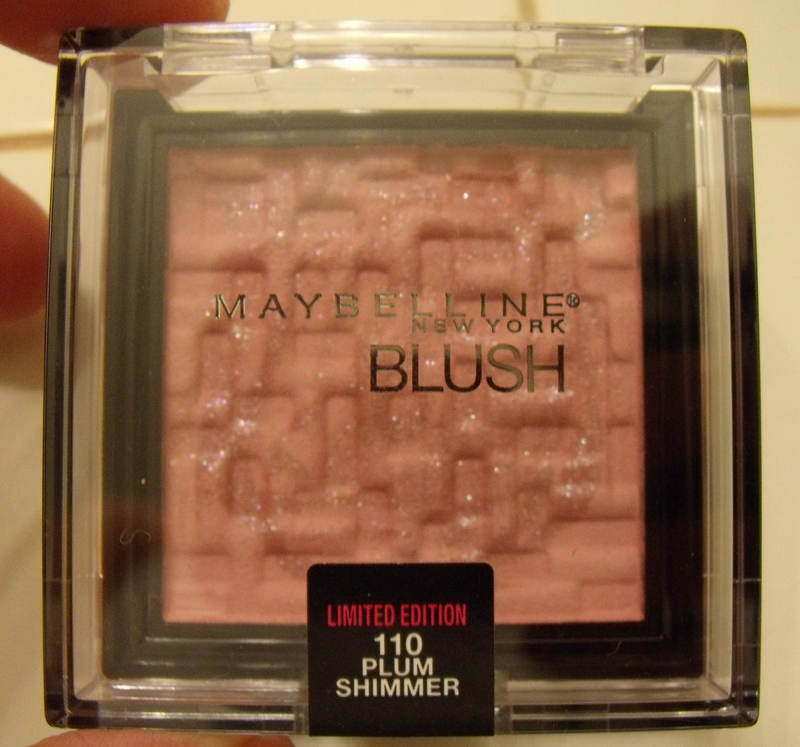 I love limited edition sets and I love Maybelline, so here we go. 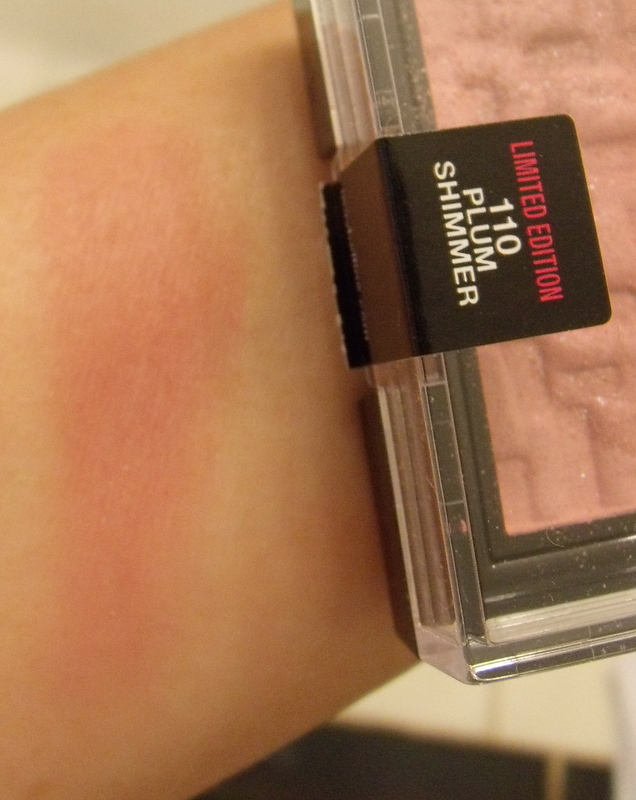 I did pick up the blush in Plum Shimmer and the lipsticks in Pink Grandeur and Refined Red so I’ll swatch and review those beauties. 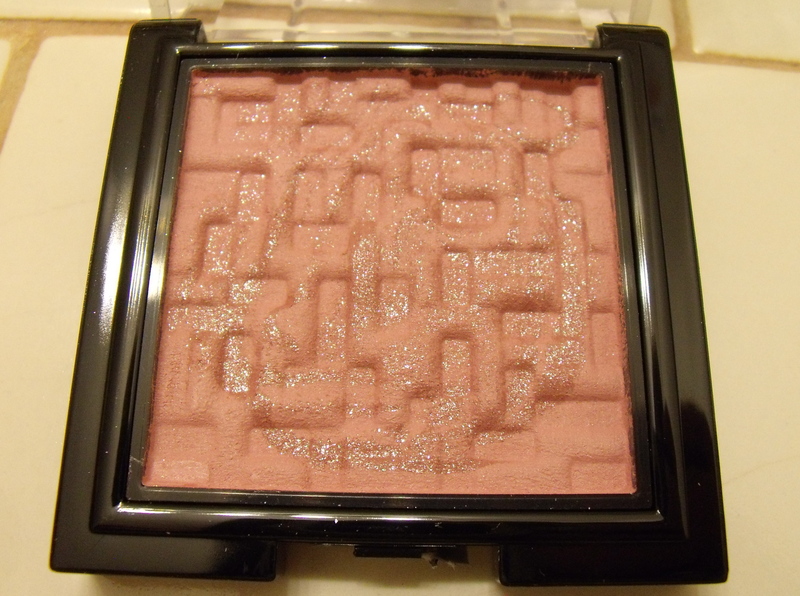 I have been using this blush almost every day, the slightly deeper shade makes for a beautiful contour. 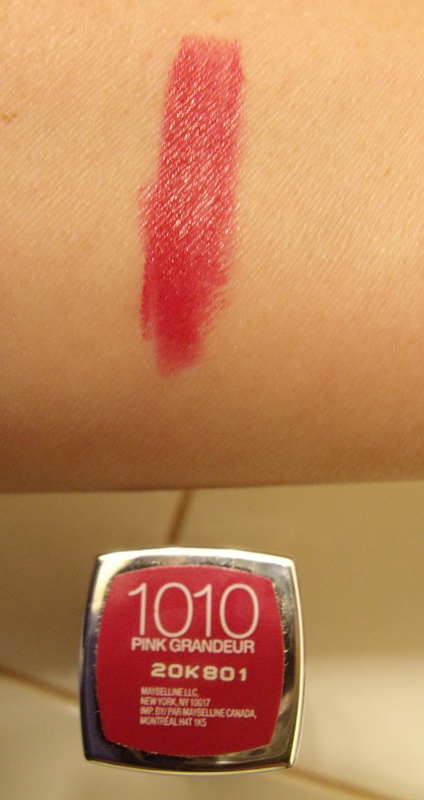 Also, the texture is silky, with just enough pigment. 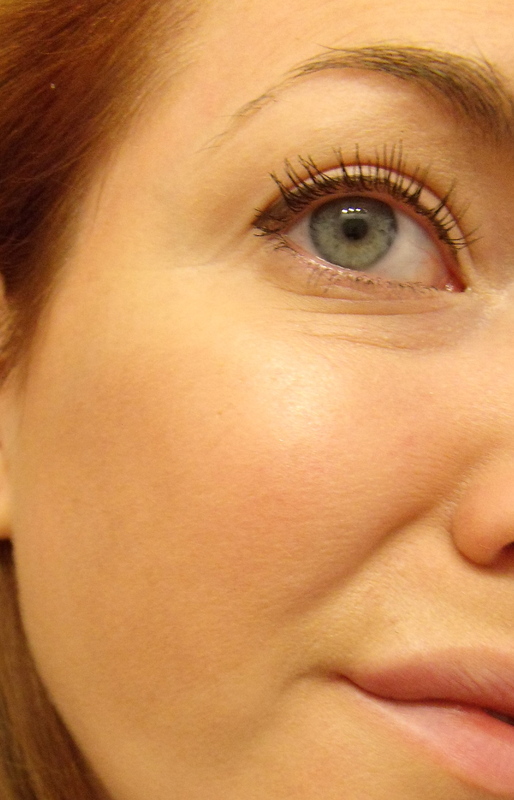 It looks pretty and soft with the lipsticks, which are both very bold colors. 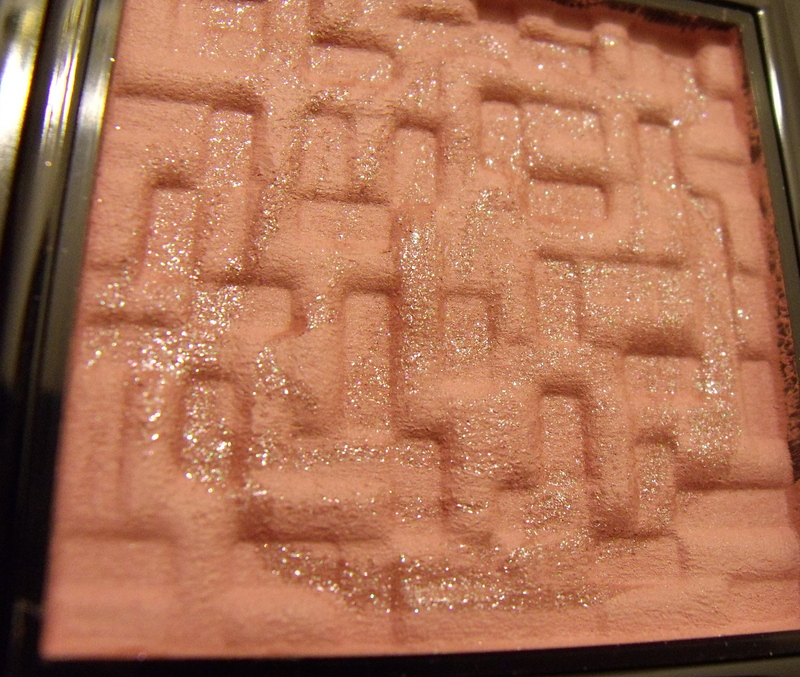 Love the way the blush is pressed! I’ve reviewed Colorsensational lipsticks before HERE and HERE, we might call them a slight obsession of mine. 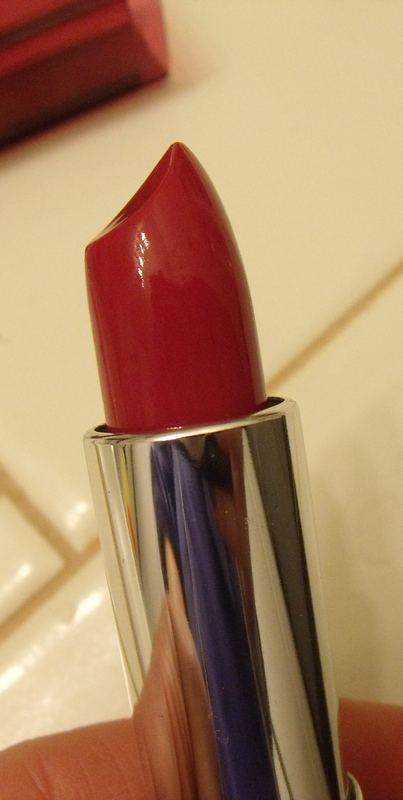 Texture is perfect, colors are insanely pigmented, taste/scent is pleasant, and the color lasts. I am a Woman Obsessed. 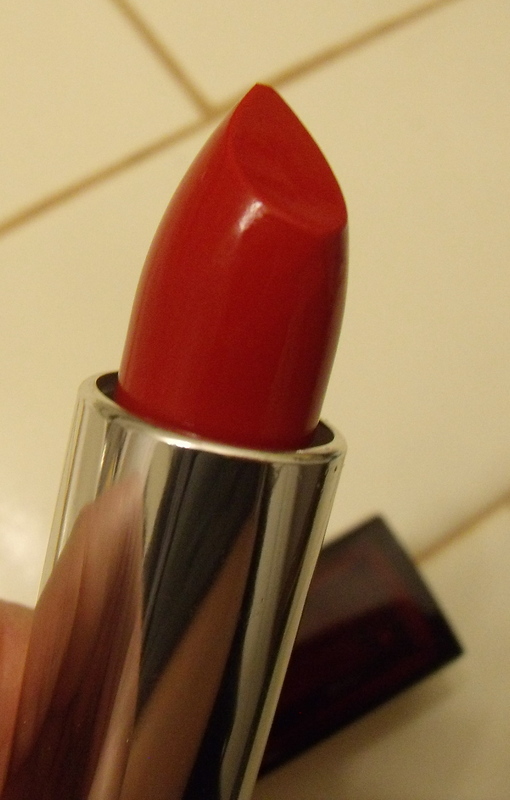 I’ll focus more on the colors since I have reviewed the colorsensational lipsticks in depth before. The color is so perfect. I wore it three times over one weekend. Twice at full intensity and once blotted. All three times I got so many compliments. Compliments are my version of oxygen. 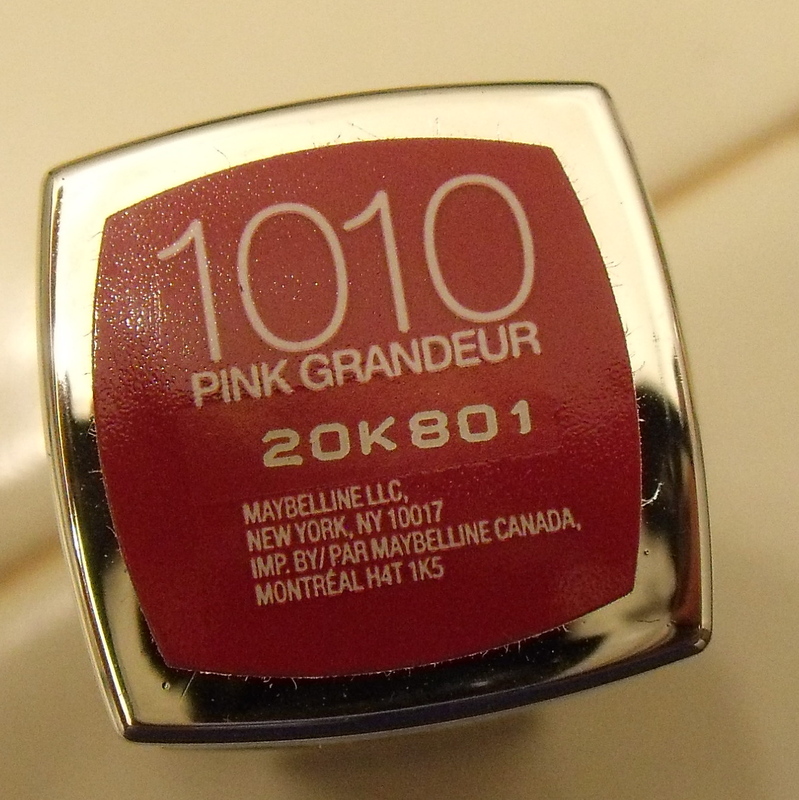 The shade is pretty and raspberry, but natural looking. I love it so much. 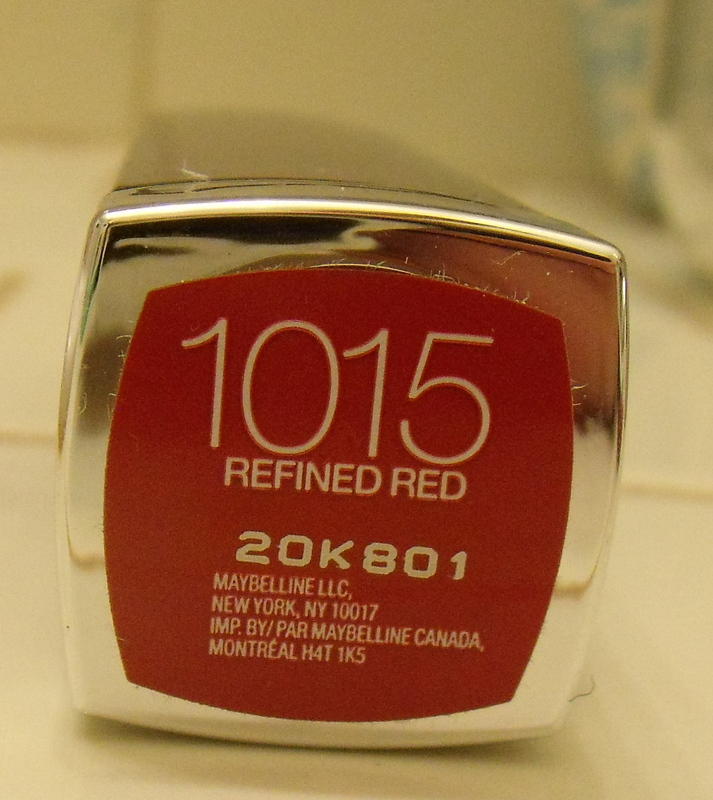 I also love this red. 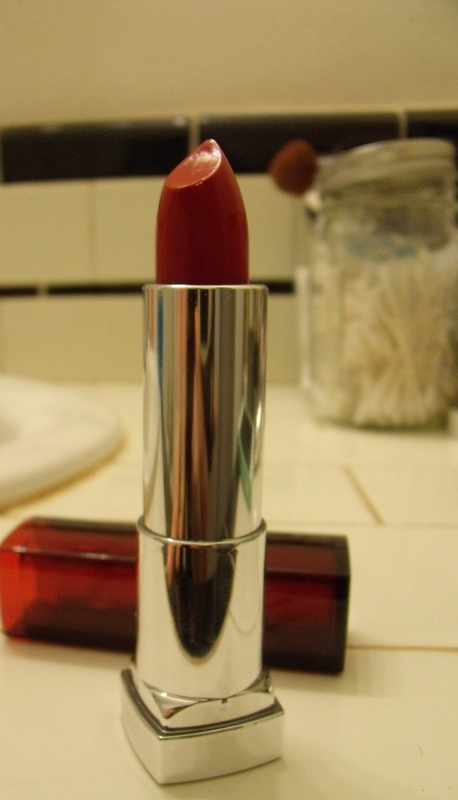 It’s a beautiful bright, true red, and it makes your teeth look whiter. 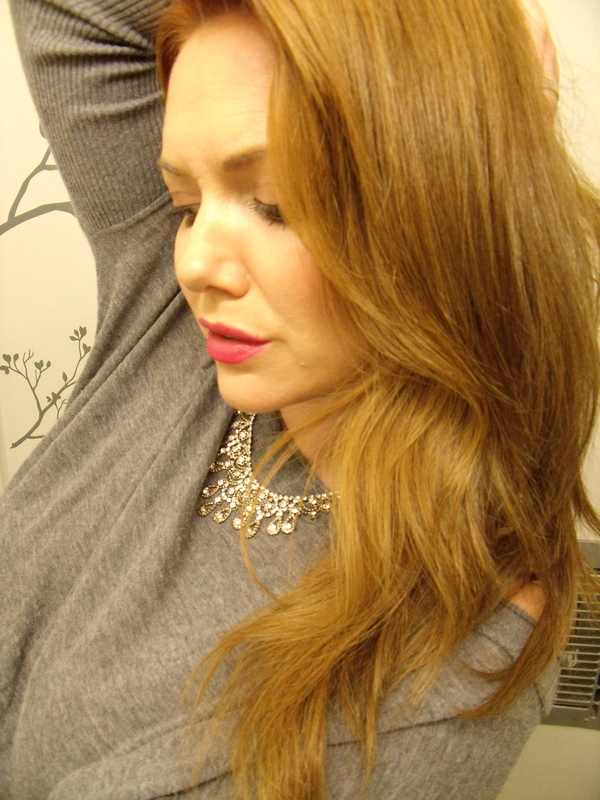 This shade is a definite WIN. Thank you for reading! Let me know if you have any other favorites from this Gilded in Gold collection below! !